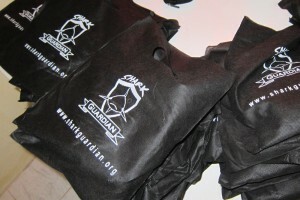 Shark Guardian is a shark conservation organisation initially started in 1998. The charity is a team of divers committed to protecting Sharks throughout the world. 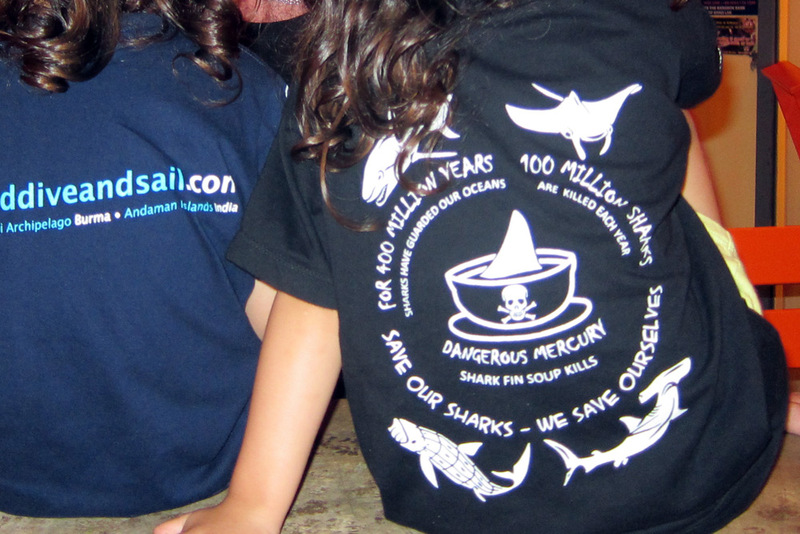 Their aim is to educate people, starting with the young, about the importance of sharks to the world’s eco-system and how eating shark fin soup is a barbaric and unnecessary practice. 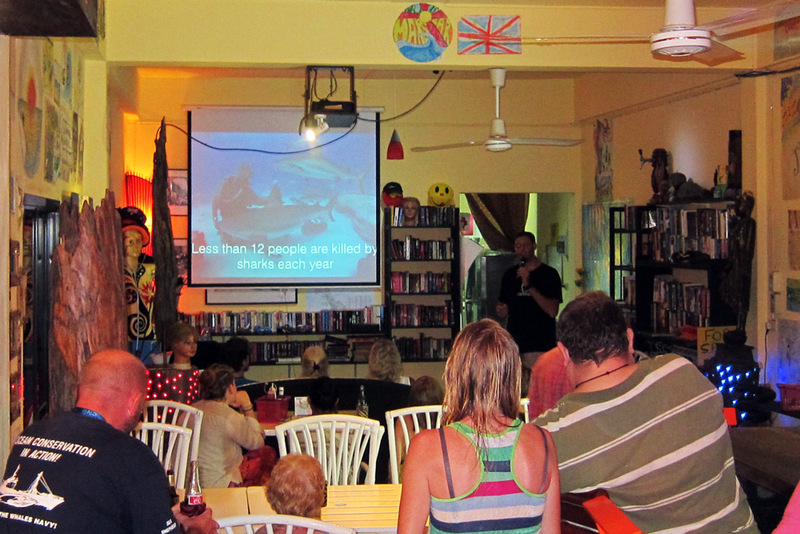 On the 28th August 2013 Shark Guardian made their second shark conservation presentation in this small Phang Nga town at Mars Bar and Cafe, on the maid road in Bang Niang. 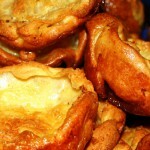 The first for the area was in Walkers Inn earlier in the year in March. Their presentation had clearly evolved and improved in the time in between the two events; this must have been down to just how busy they have been, jetting around educating people in Hong Kong, Indonesia, Bangkok and even Brunei. 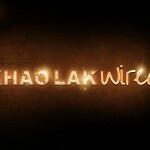 There has been a clear development in their presentation style, their first talk in Khao Lak was a version that they previously used for children’s lessons, now they have changed the style and added new material making the presentation a captivating and enlightening lesson about shark conservation. There was a great turn out in Mars Bar and Cafe for this shark conservation presentation, about 30-40 people ranging from kids to adults. Present were local divers who are interested in learning more about Shark Guardian’s efforts to protect this important marine species. There were also volunteer teachers in attendance who were interested in taking the Shark Guardian presentation into their local schools; this could be an important step for the organisation. 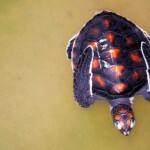 The children of the Khao Lak area are one of the only hopes for protecting sharks in the Similan Marine National Park. Mars Bar is a popular hangout for local expats, so there were even a handful of regulars who stuck around and were glued to the presentation too. All in all a large variety of people left an informative presentation having learnt a lot about how important and interesting sharks are and what’s needed to keep shark conservation efforts going. For the 2013-2014 diving season Shark Guardian are basing themselves in Khao Lak, Thailand. 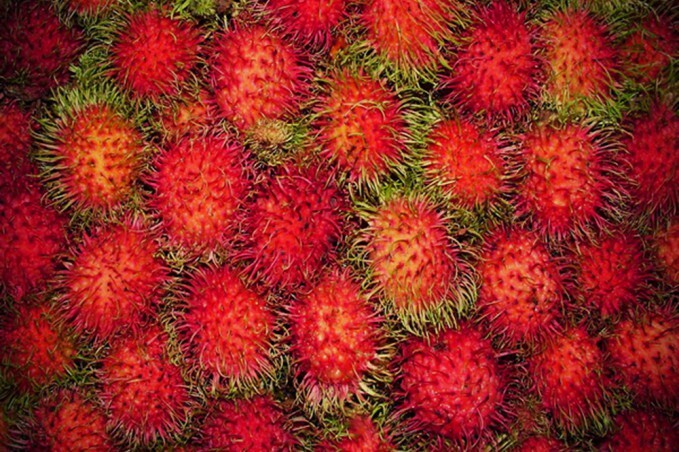 This is the perfect base for them to work from with easy connections to Bangkok, Phuket and international airports reaching out to other Asian cities. The up coming months are going to be very hectic for Shark Guardian as they continue their efforts to educate old and young about shark conservation. 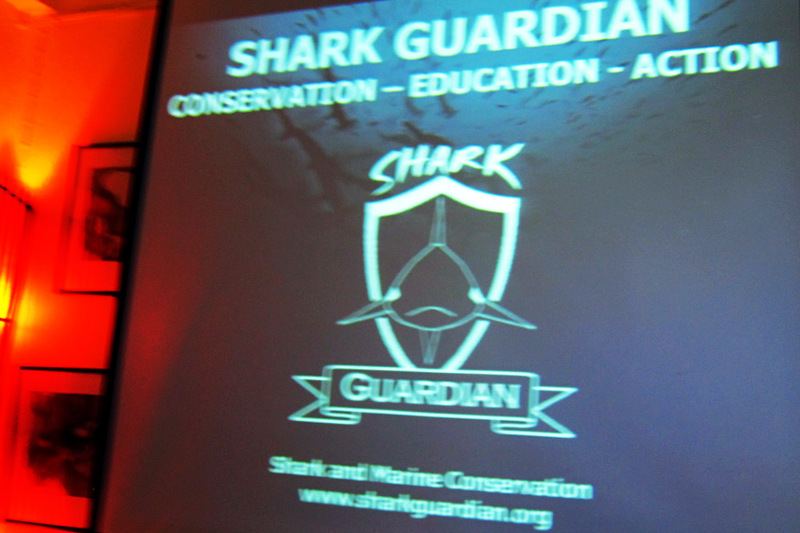 You can find out more about Shark Guardian and their vital work by visiting their website.